For almost 40 years I have been doing beekeeping in Hegyfalu. 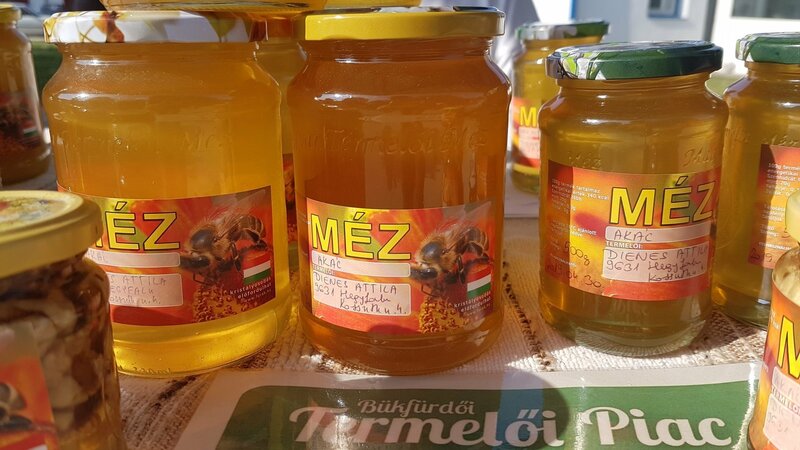 I sell mostly 3 types of honey: Rye-honey, acacia honey and sunflower honey. Some years I also produce mixed flower honey and honeydew honey.